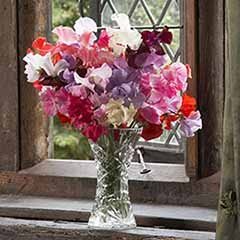 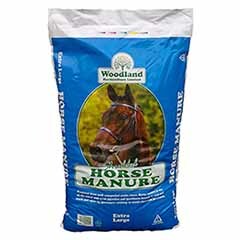 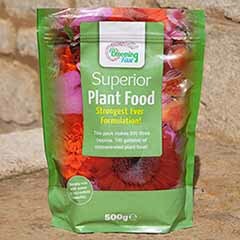 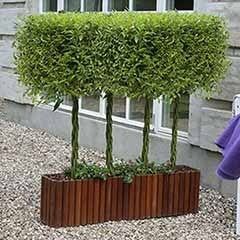 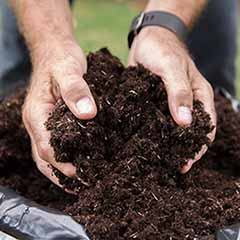 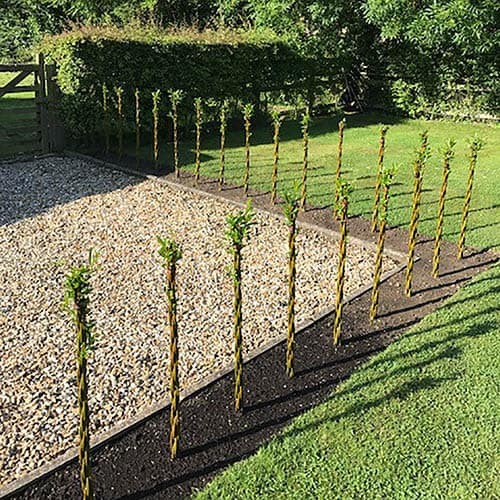 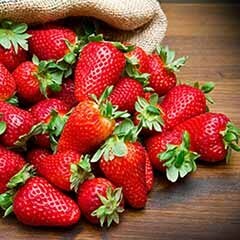 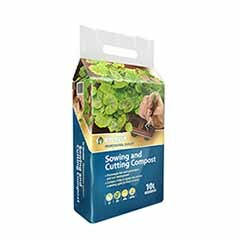 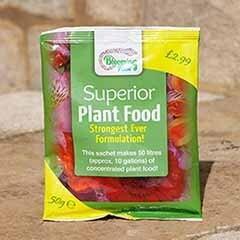 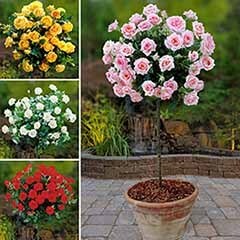 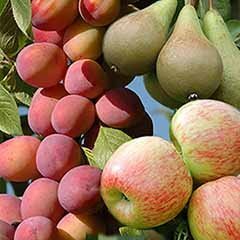 The stems will not grow any taller so you can contain the maximum height of the plants, and they can be trimmed, just like topiary, to any shape or size you desire. 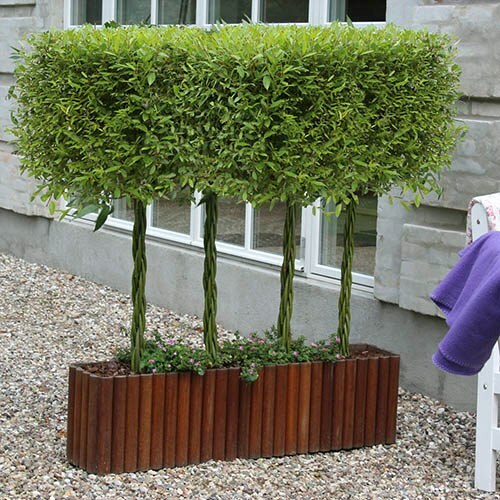 Over 5-7 ytears the stems will grow togetehr to form an amazing feature 'trunk'. 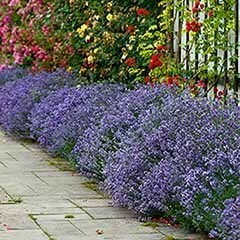 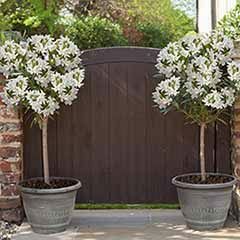 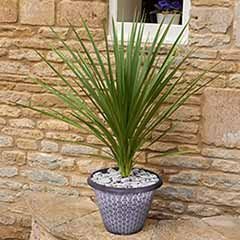 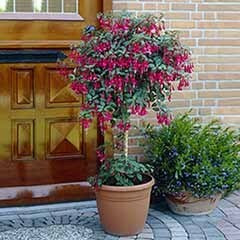 Plant in pots and place either side of doorways, gateways or entrances for a warm welcome to guests, or plant in groups in troughs or borders to separate off areas or create privacy – they’re versatile, beautiful to look at and just so easy to grow. 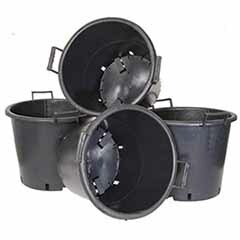 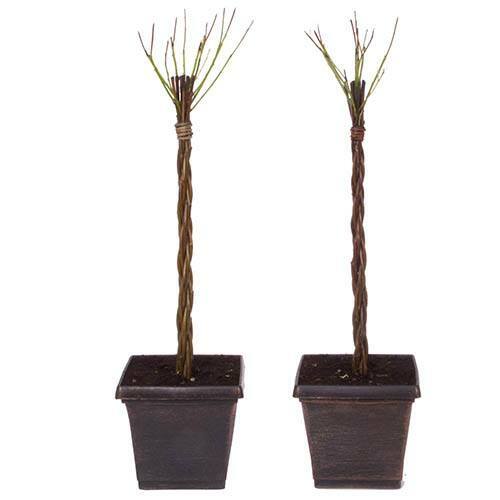 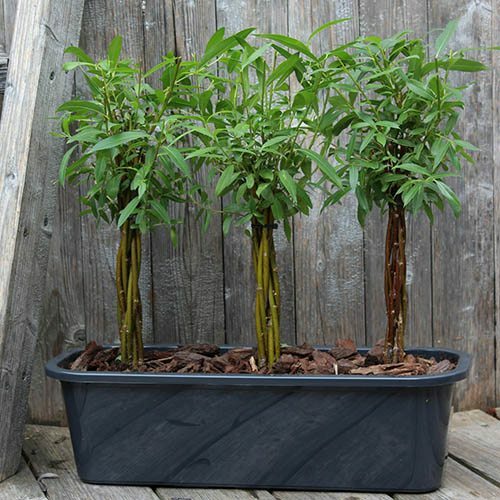 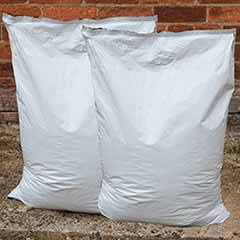 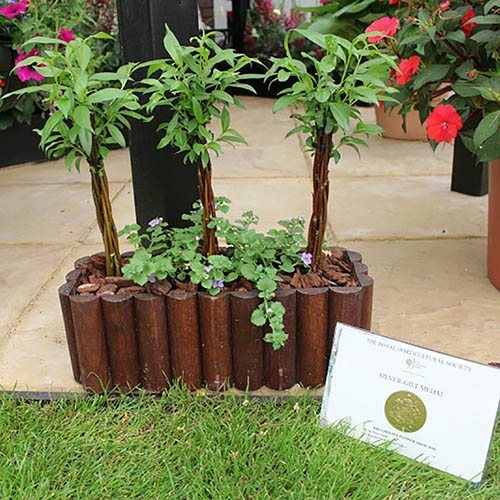 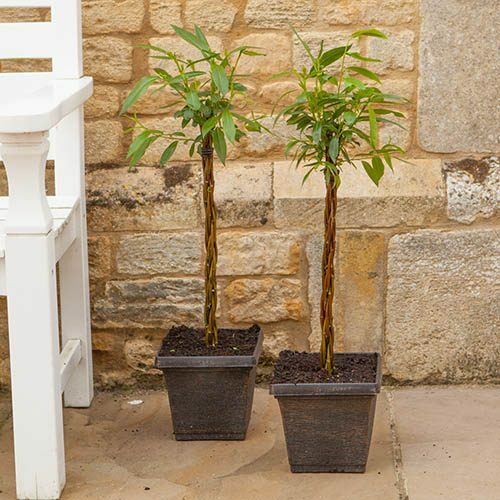 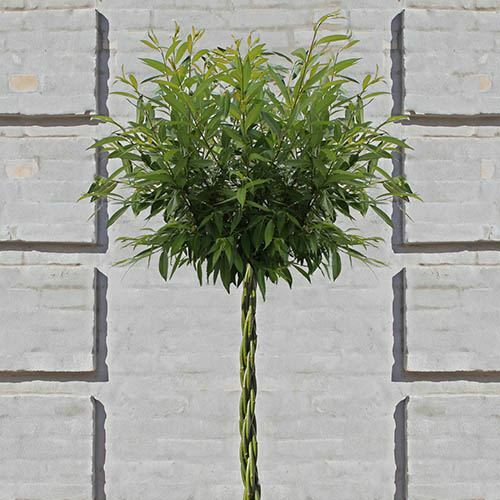 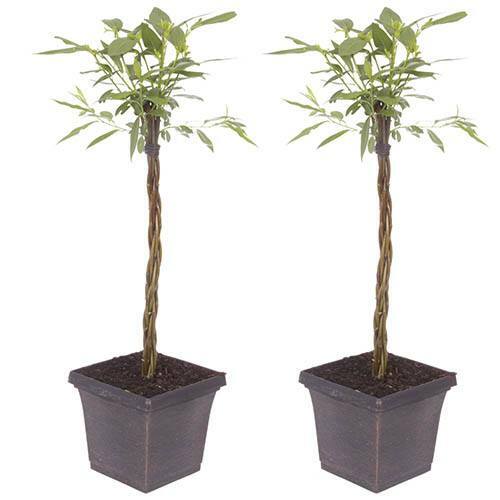 Supplied as a pair of Willow potted plants in 7' (18cm) square metallic look pots, stems approx. 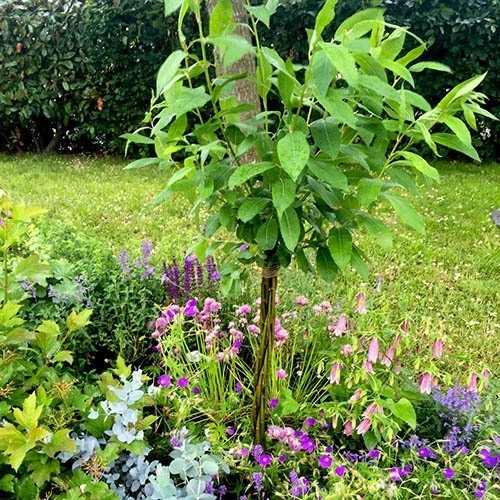 50cm tall.